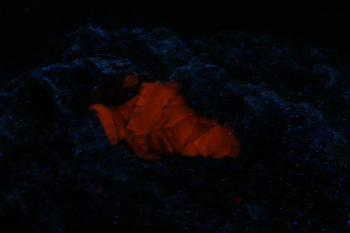 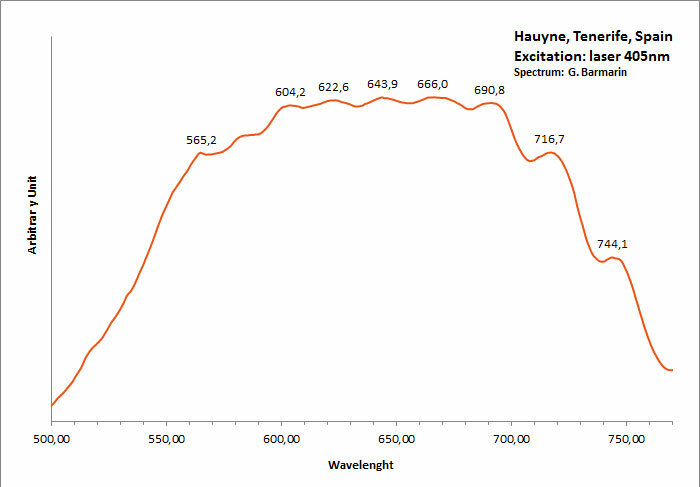 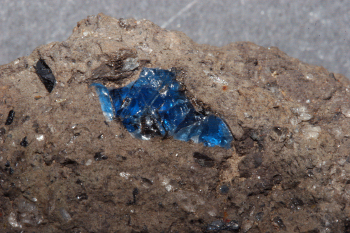 Fluorescence of Hauyne of Laacher See, Eifel, Germany, has been described by Gunnell in 1939 (probably in The Mineralogist). 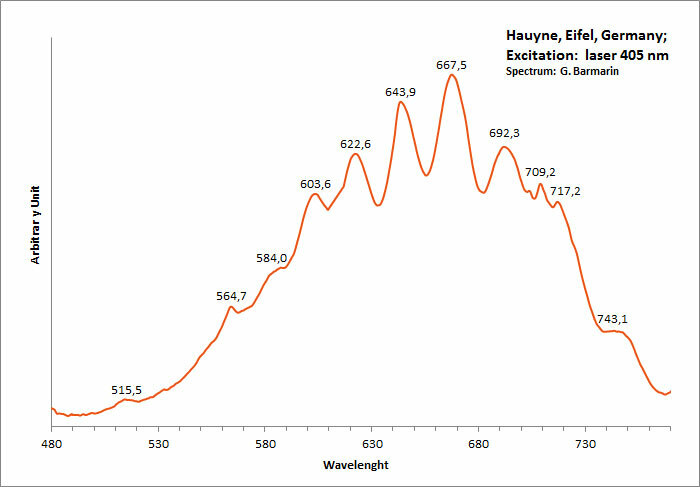 Form of the spectrum: typical wavelet of S2- upon a large band. 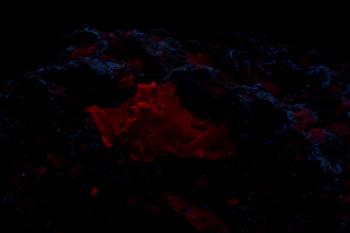 In practice: darker samples are considered as the variety Lazurite.